At the Wine Media Guild Blanc de Blancs tasting at Felidia Restaurant, Champagne Ed McCarthy divided the Blanc de Blancs in two groups, the lighter drier ones (see Part I) Blanc de Blancs with Champagne Ed , and those with more body and more dosage. 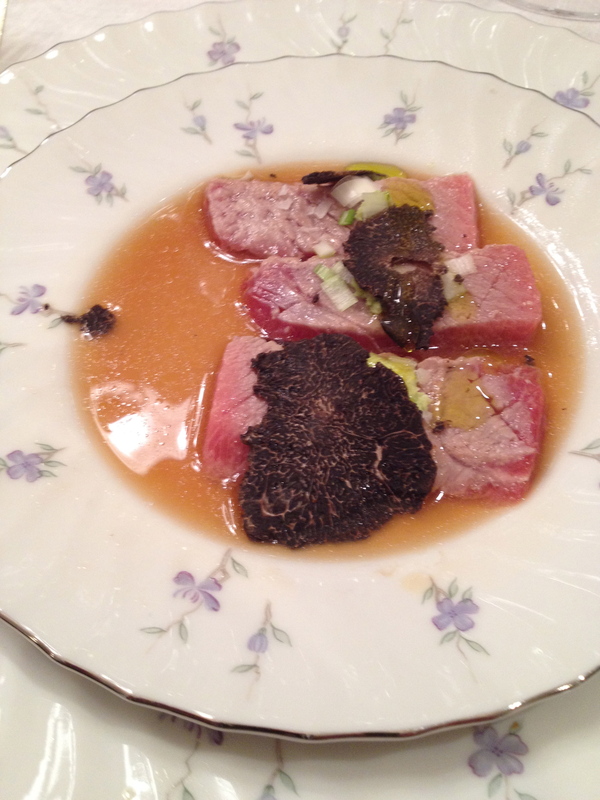 He said that the fuller bodied Blanc de Blancs have more complex flavor and are more suited to go with a main course like lobster, game birds, or a full flavored poultry dish than with an aperitif. 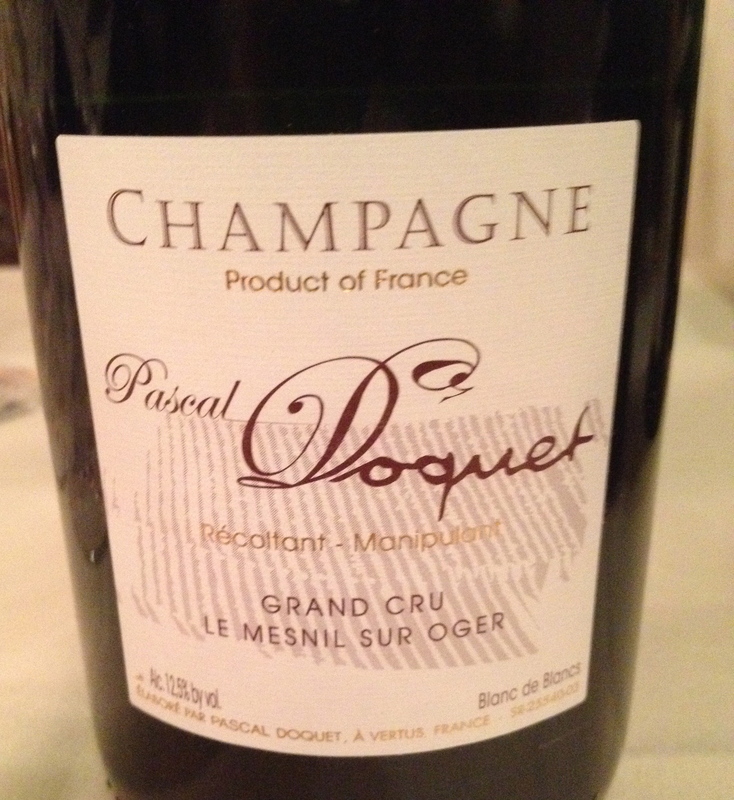 Pascal Doquet Mesnil-sur-Oger Grand Cru 2002 $85 The vines range from 3 to 77 years old, averaging about 36 years at present. The 1.67-hectare vineyard is located in the Le Mesnil sur Oger, the exposure is east and the training and pruning is Taille Chablis ( slanting bush vine system, without the support of a central post ). The yields are 30% lower than the maximum allowed by Champagne. Harvest is by hand. 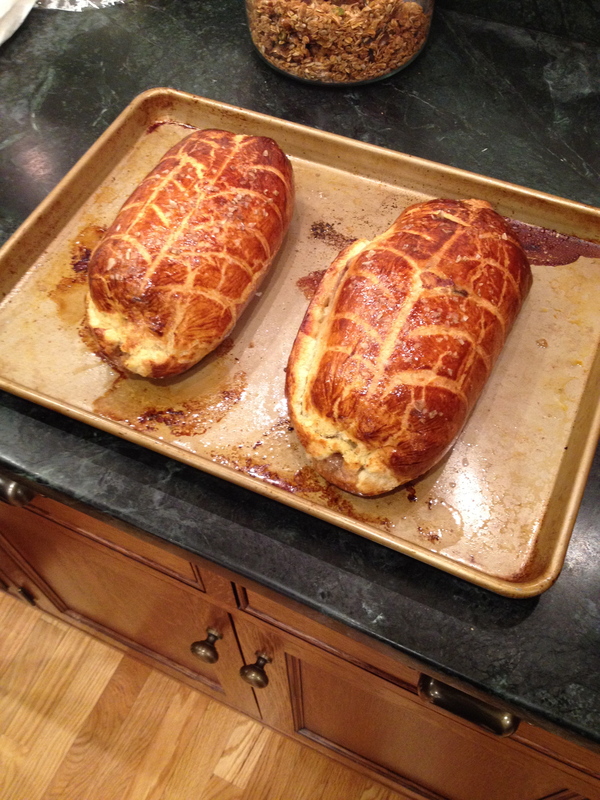 Only indigenous yeast is used. The wine usually goes through malolactic fermentation, with an average of 50% of the blend is vinified in small old oak barrels to oxygenate the wines. A minimum of 3 vintages makes up the cuvee. The dosage is 7g/liter. 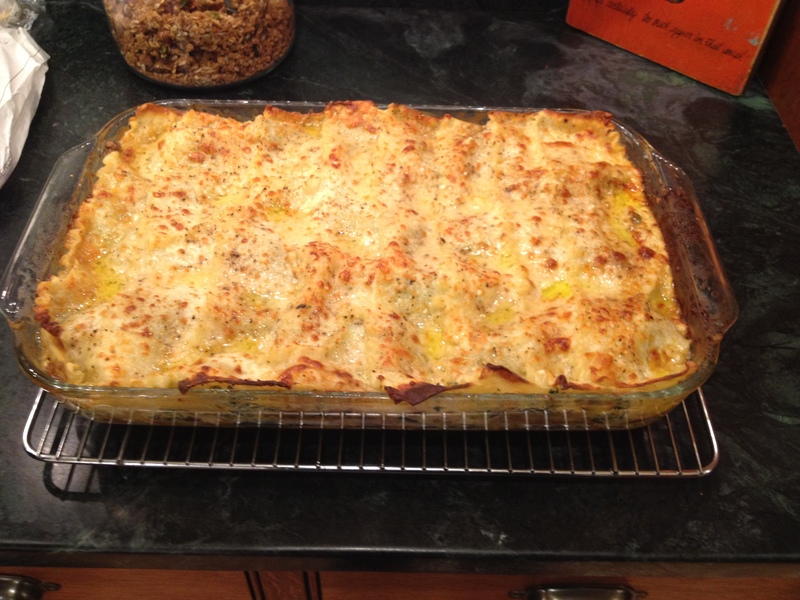 It has hints of apple, lemon and a touch of yeast. 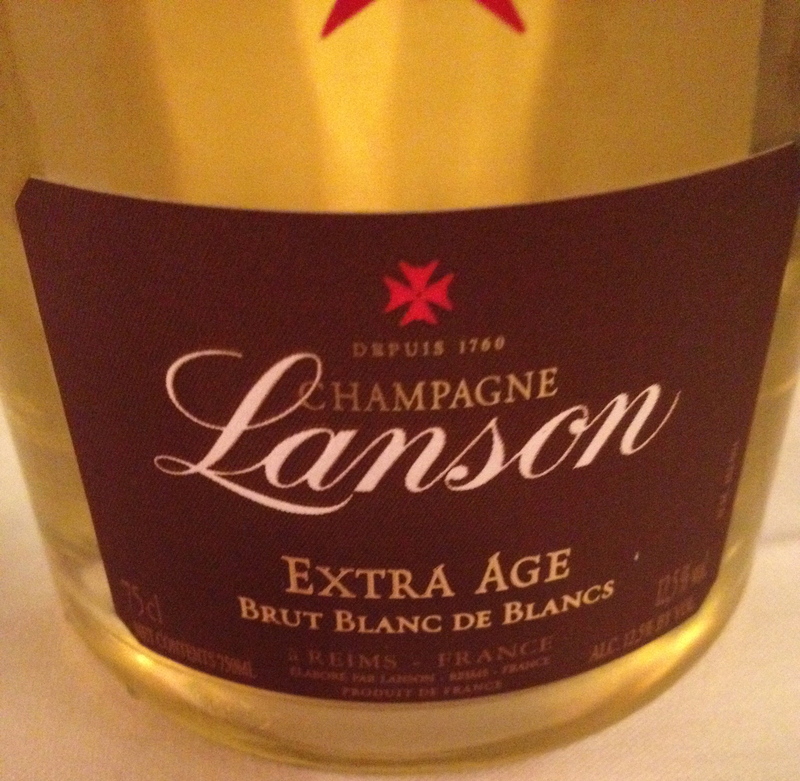 Larson Extra Age Blanc de Blancs $115 The grapes come from the Avize, Cramant, Oger and Le Mesnit-sur-Oger Crus. 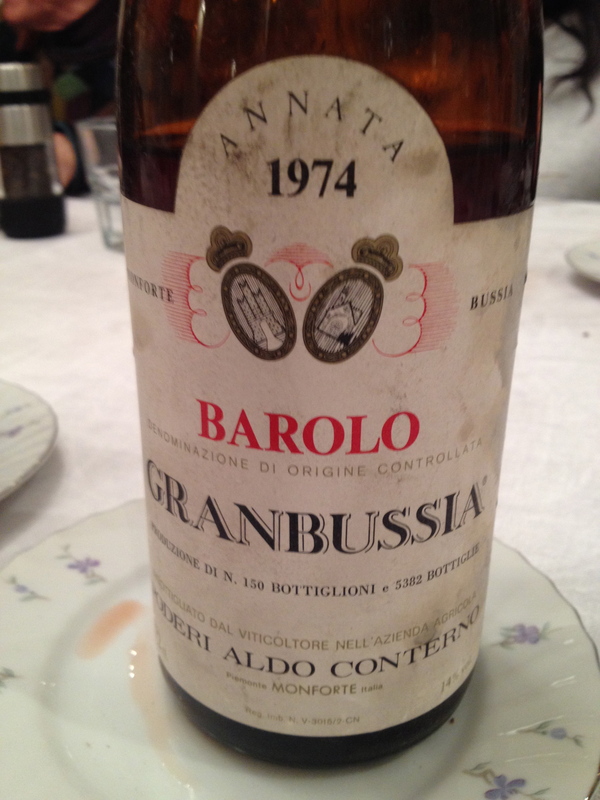 The wine is aged for at least five years and the dosage is 8g/liter. There is no malolactic fermentation. 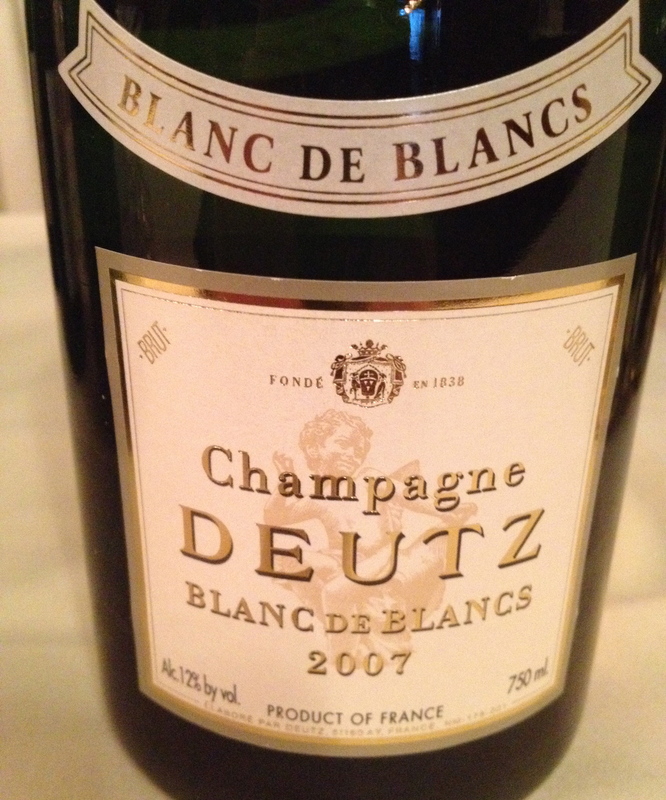 This champagne has hints of white flowers, pear, white peaches and a touch of brioche. 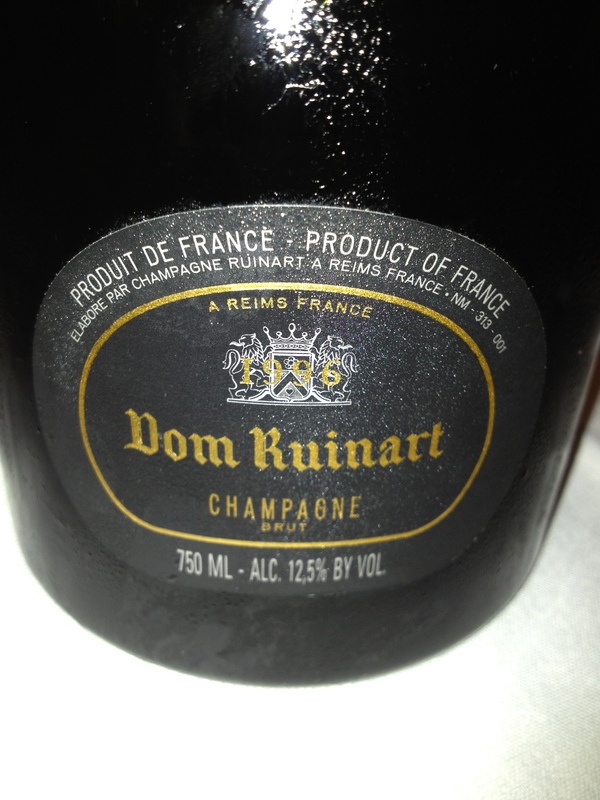 Ed said this was one of the best Champagnes at the tasting. Paul Roger Blanc de Blancs 2004 $115 The grapes come from the Grand Cru vineyards of the Cötes des Blancs, Oiry, Chouilly, Cramant, Avize and Oger. Harvesting takes place from September 12-28. The wine undergoes two debourbages (settlings), one at the press house immediately after pressing and the second a debourbages a froid in stainless steel tanks at 6°C for 24 hours. A slow cool fermentation at 18°C takes place in stainless steel with each village kept separate. The wine undergoes full malolactic fermentation prior to the final blending. Secondary fermentation takes place in bottle at 9°C. They are one of the few Champagne houses that does the remuage (riddling) by hand. 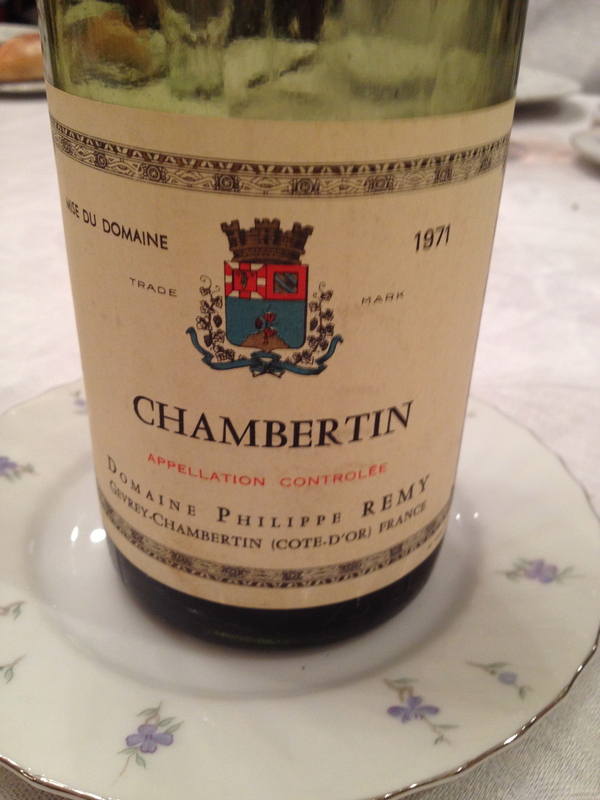 The wine is aged in the cellars for 9 years before release. 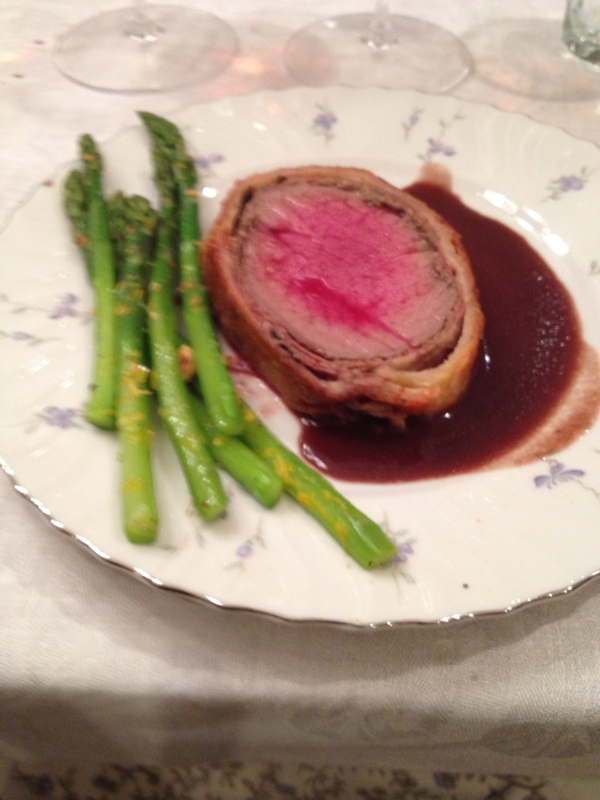 This is rich full-bodied wine. 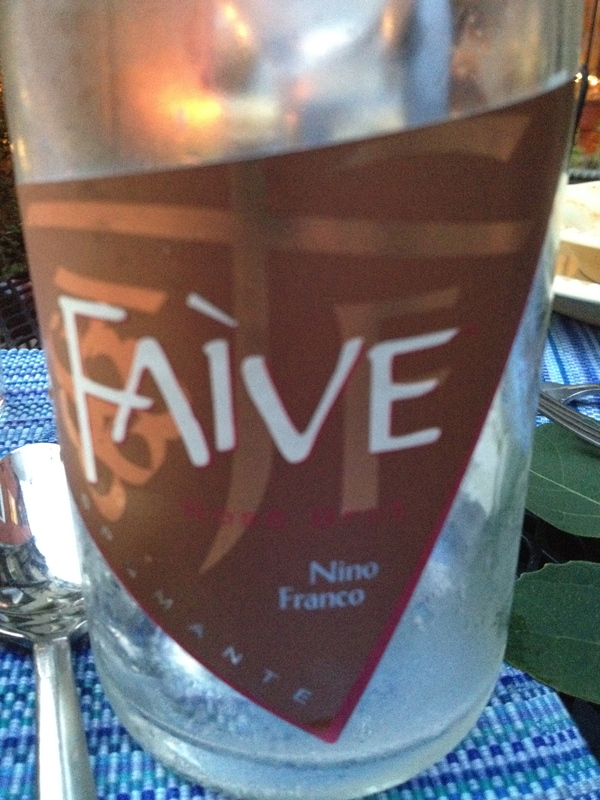 There are aromas and flavors of citrus fruit and lime peel with a hint of white flowers and toasty notes. 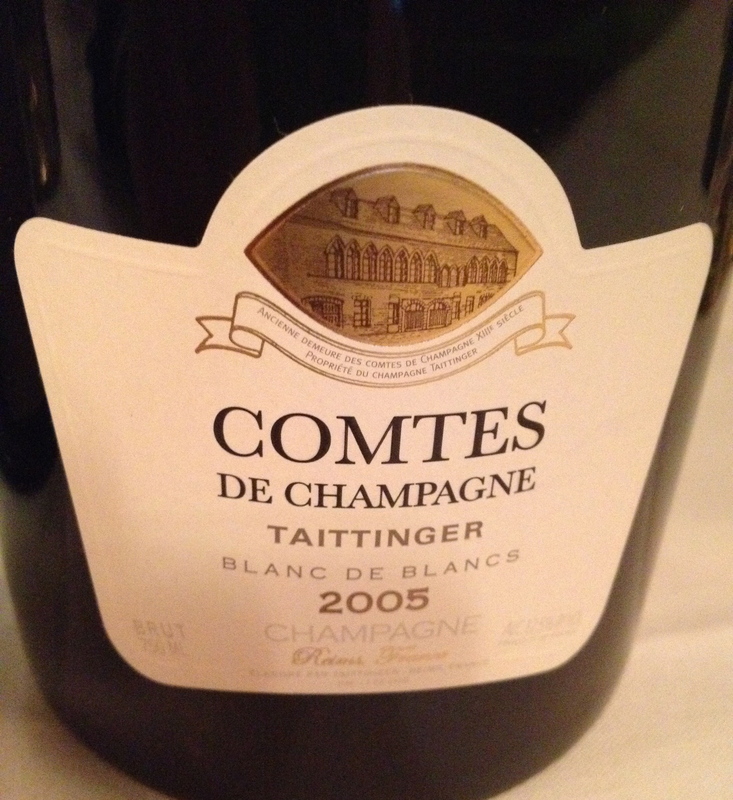 Taittinger Comtes des Champagne Blanc de Blancs 2004 $130 The grapes come from the Grand Cru vineyards of Cramant, Les Mesnil, Oger, Avize and Oire in the Cotes des Blancs. The unblended wines are aged entirely in stainless steel to retain their pure character. 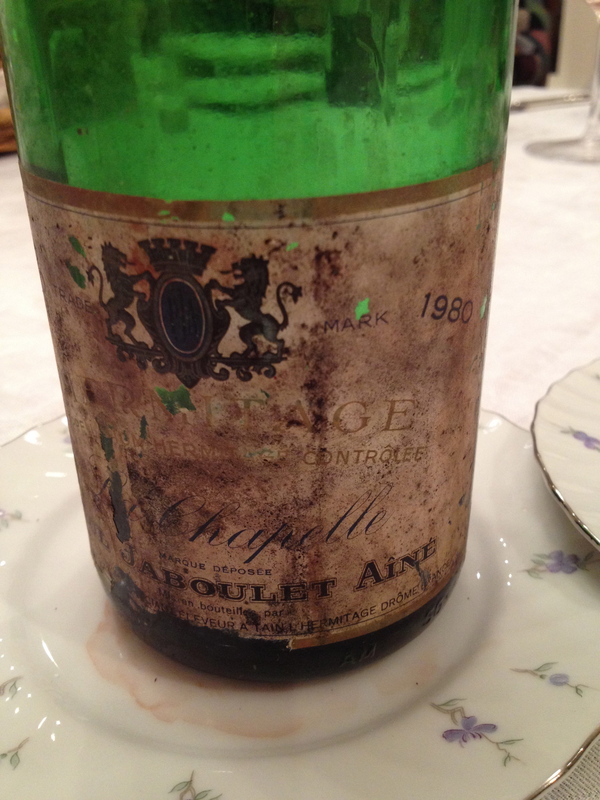 This is followed by 7 years of bottle aging in the cellars before release. Ed said that this is a rather full-bodied champagne for a Blanc de Blancs. 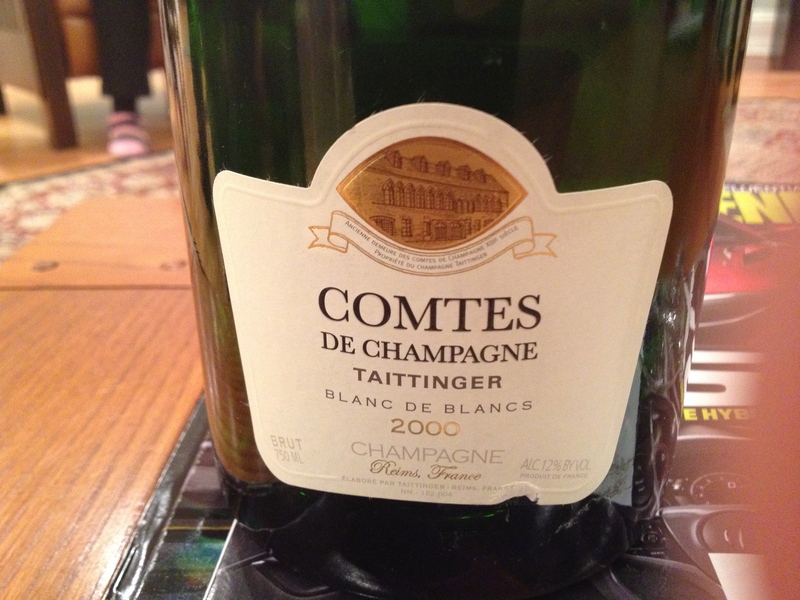 This is an elegant Champagne with hints of citrus fruit and a touch of raisins and bread. 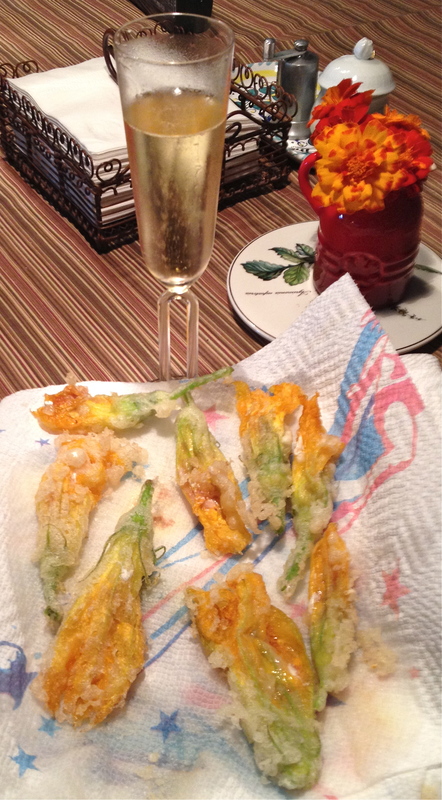 He added that the champagne is drinking very nicely now. 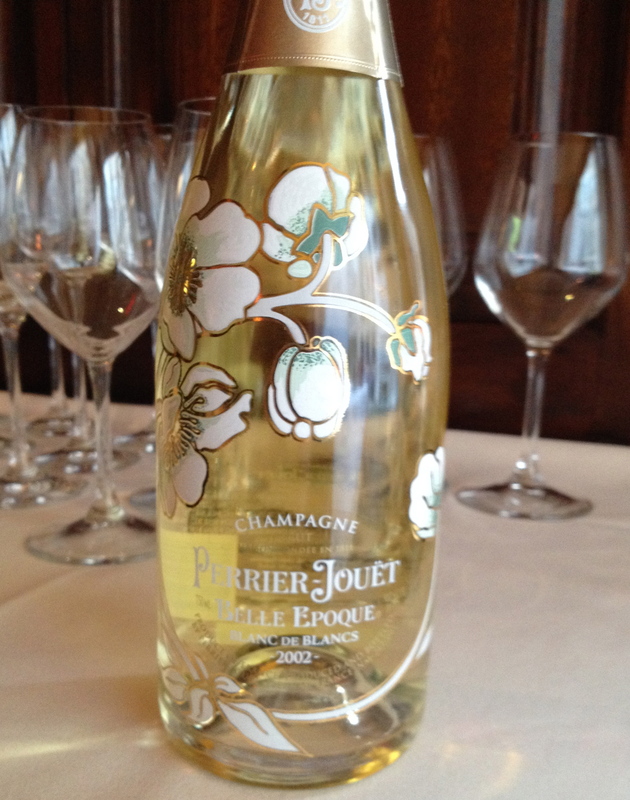 Perrier- Jouët Belle Epoque Blanc de Blancs 2002 $325 This was by far the most expensive Champagne at the tasting. The grapes come from the best vineyards and Ed had mixed emotions as to whether it was worth the money. He added it may be one of the best Blanc de Blancs made but it needed more time espicially in an exceptional vintage like 2002. 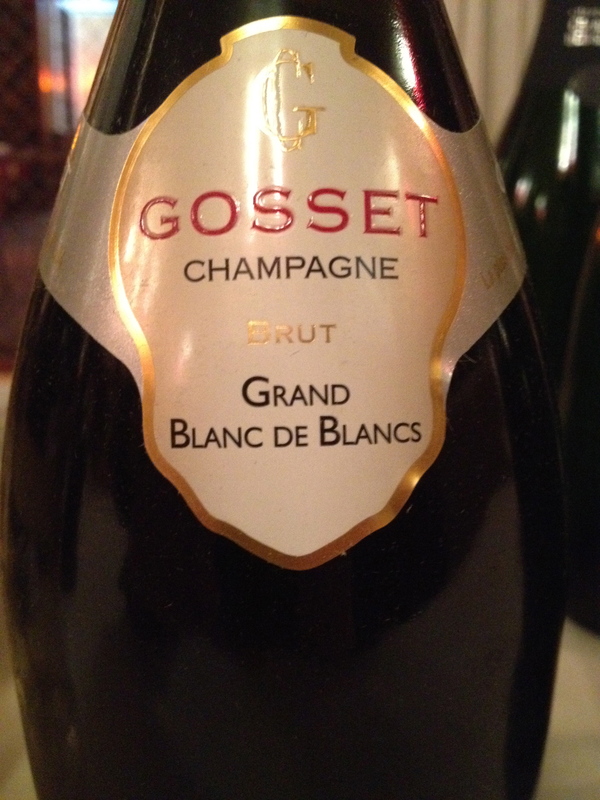 Gosset Célébris Blanc de Blancs NV $175 Ed said this was the oldest continually operating Champagne house but it is not as well known as it should be. 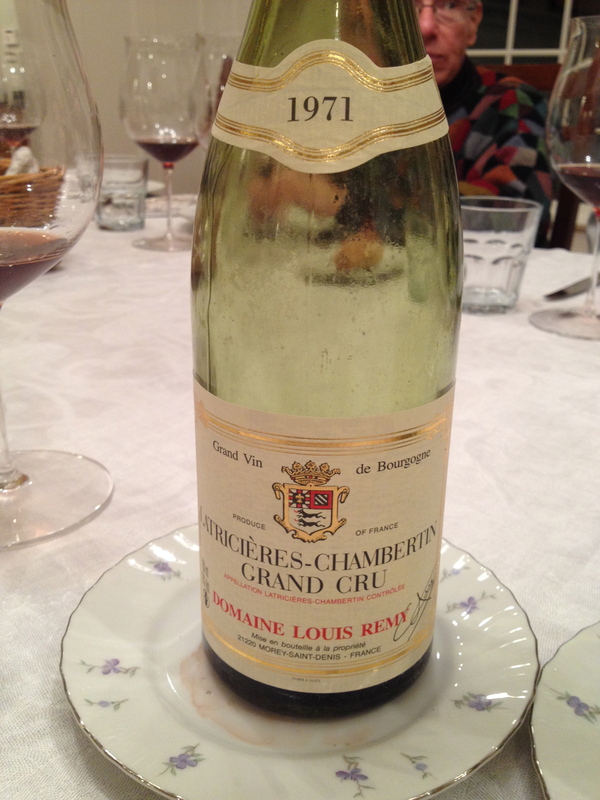 The grapes come from 15 different Premier and Grand Cru vineyards of the Cotes des Blancs and Montagne de Reims. 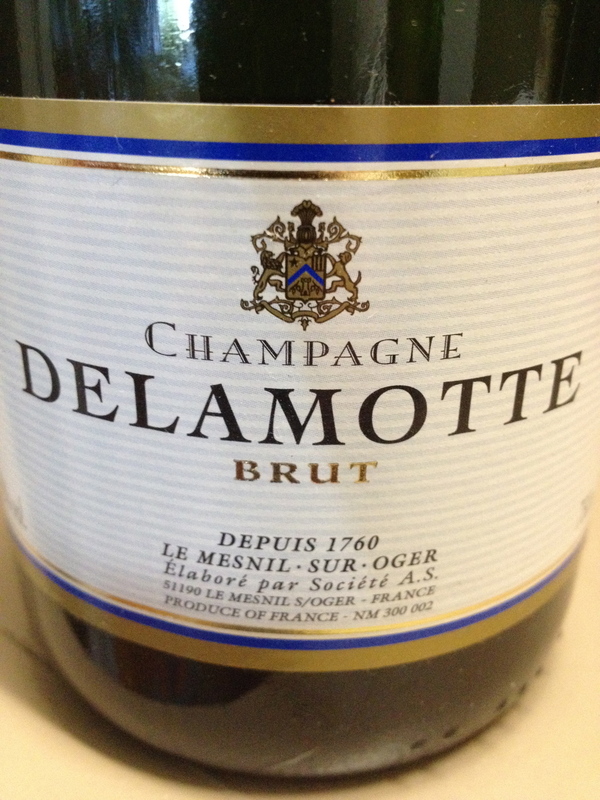 The wine is on the lees for a minimum of four years before disgorgement. 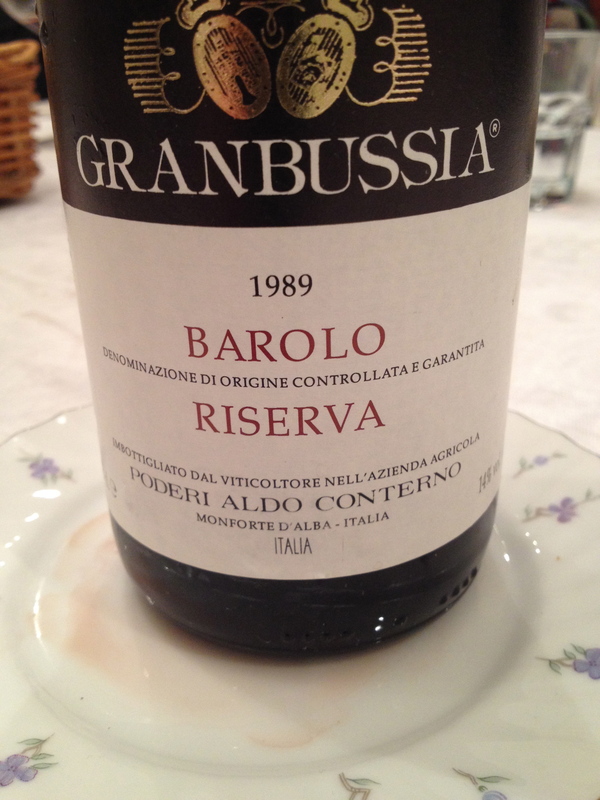 The wine has floral aromas, with hints of white fruit, apricots, and a touch of lemon on the palate. 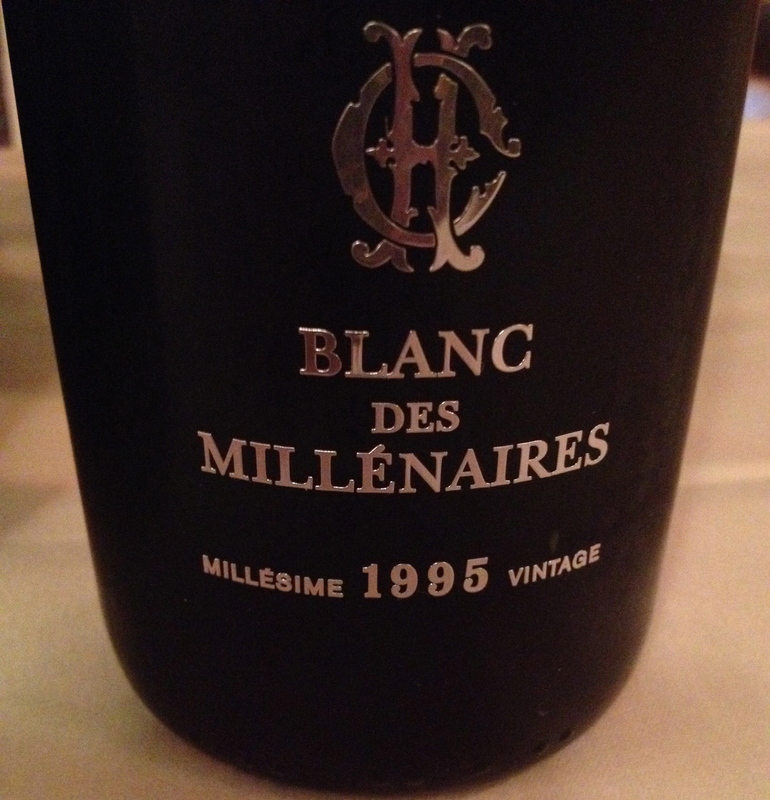 Charles Heidsieck Blanc des Millenaires 1995 $180 Chardonnay from the Cotes des Blanc, 4 Grand Cru and 1 Premier Cru. 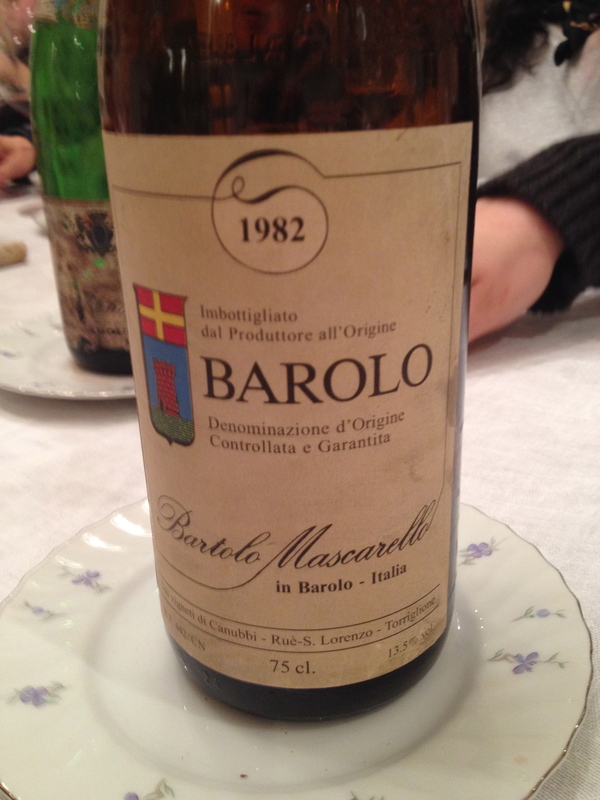 The wine remains in the cellar for 15 years before release. Ed said that they were one of the few houses in Rheims that have a magnificent, 2,000 year old Gallo-Roman cellar to age their wines. 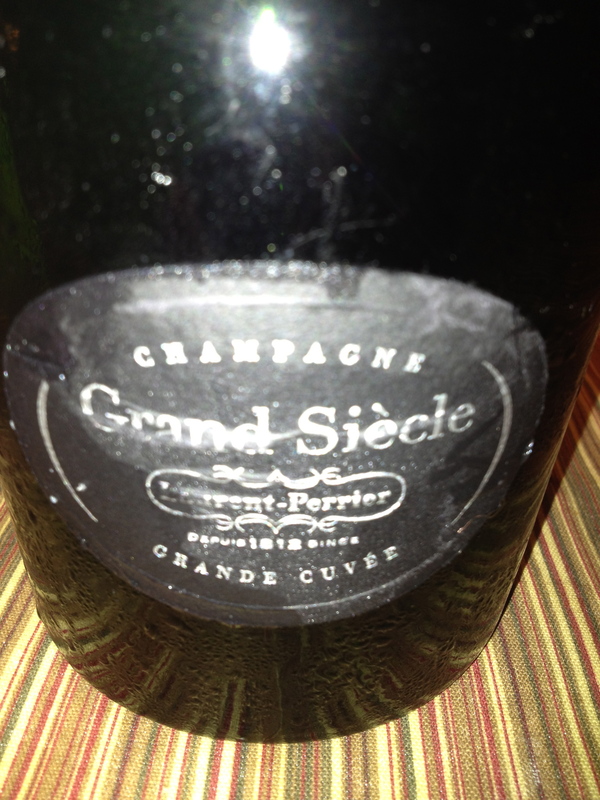 This is complex Champagne with aromas and flavors of dried and candied fruits, dates, and notes of hazelnuts and almonds. 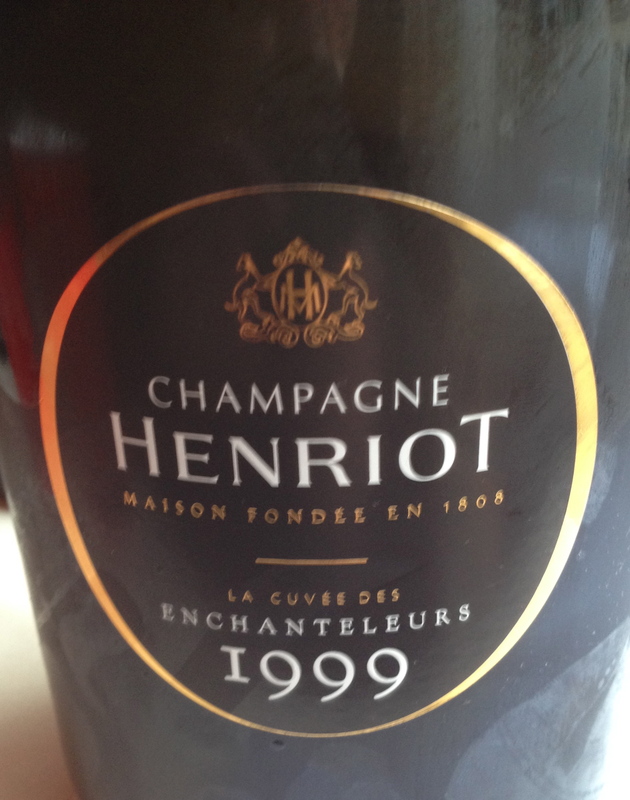 Henriot “Le Cuveè Des Enchasteleurs 1999 in magnum $550 This champagne was offered by Danna Shapiro who represents Henriot. 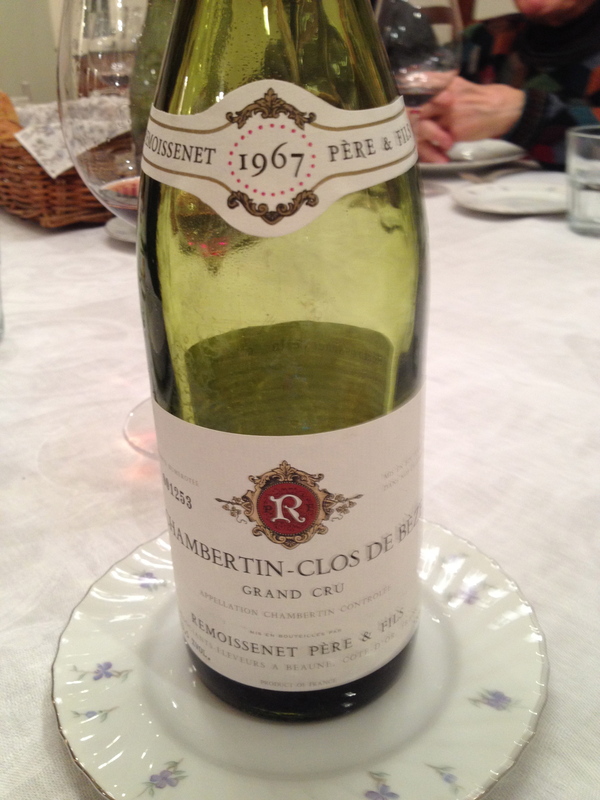 It is not a Blanc di Blancs but it was an offer Ed could not refuse! 50% Chardonnay and 50% Pinot Noir from six Grand Crus: Mailly, Champagne, Verzy, Verzenay on Montagne de Reims, Mesnil-sur-Oger, Avize, and Chouilly on the Côte des Blancs. 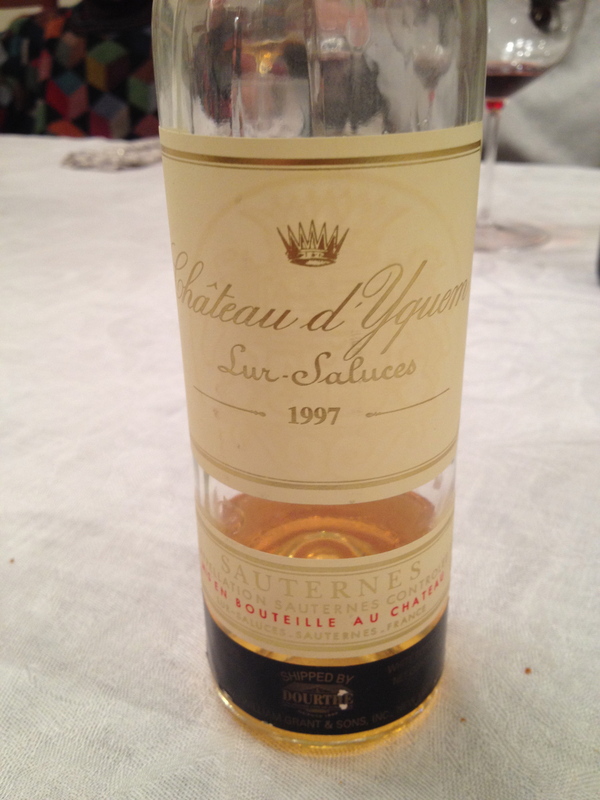 The Name “Enchanteleurs” refers to the cellar workers in the days when vinification was carried out only in barrels. Their work consisted in particular of piling up the casks on wooden beams. It was said they put the casks on chantiers (gantries), that they enchantelaient. 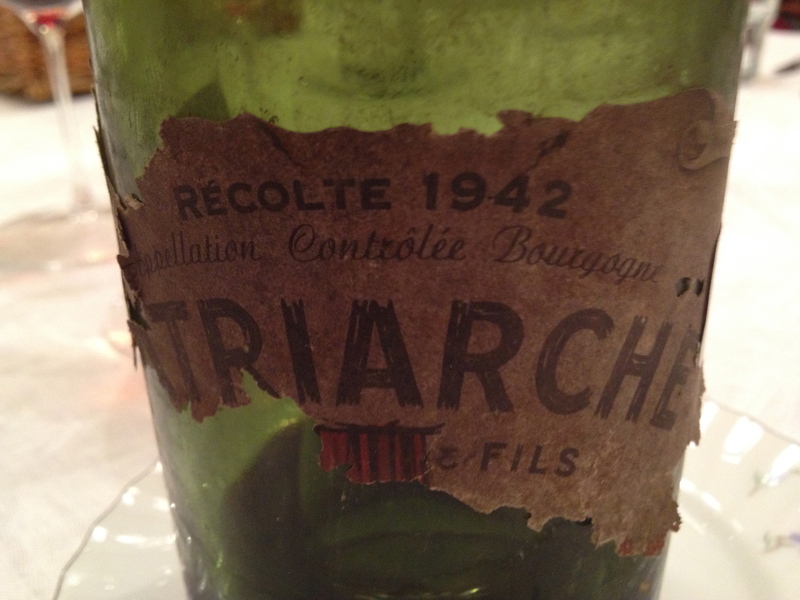 They traditionally enjoyed the privilege of making for themselves a little Champagne cuveé produced from the finest wines. 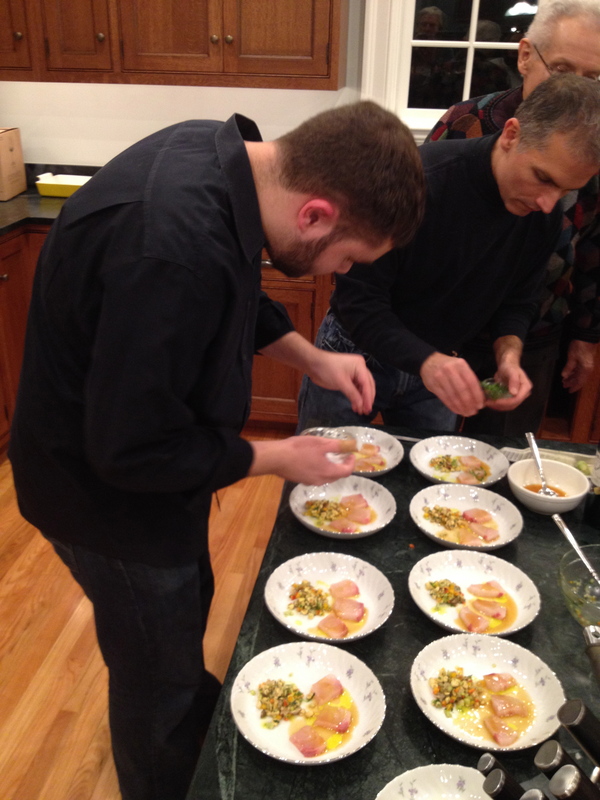 It has hints of candied citrus, peach with a touch of honey, peach and hazelnut.